The stage is set in a romanticized version of 1940s Imperial Tokyo. 10 years ago, a cataclysm resulted in the devastating loss of the Imperial Combat Revue of Tokyo, the capital’s global defense force operating out of the Imperial Theater. The theater has since fallen on hard times and risks closure. As captain of the new Tokyo revue, it’s up to you to mend the hearts of your troops and restore the Imperial Theater back to its former glory! With its strong emphasis on character-driven storytelling and relationship building, fans will find plenty to love with Project Sakura Wars! The upcoming Project Sakura Wars PS4 release date is Q1 2020 in the US and the UK. 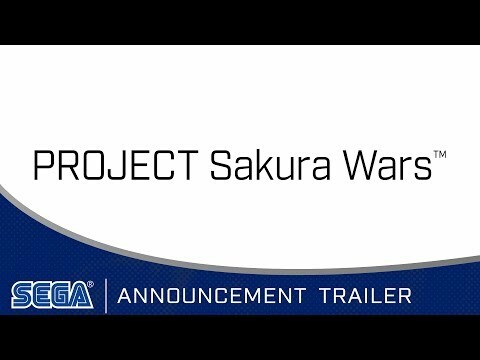 Notify me when Project Sakura Wars is available.